The Telecom Regulatory Authority of India (TRAI), on Tuesday, in its recommendations on Net Neutrality said that all licensed telecom service providers (TSPs) providing Internet services in India should be bound to follow the “core principles” of net neutrality. Internet service providers should be restricted from discrimination in providing “Internet access based on the content being accessed, the protocol being used or the user equipment being deployed,” said TRAI in a big success to the global movement on protecting net neutrality. The recommendations which are the result of a long, multistage consultation process have been forwarded to the ministry of IT and Communication. The TRAI has also recommended the service providers to restrict from “entering into any arrangement, agreement or contract” that have the effect of “discriminatory treatment based on content”. However, specialised services, i.e. other than Internet Access Services, TRAI recommends “shall be exempted from the principles of discriminatory treatment”. 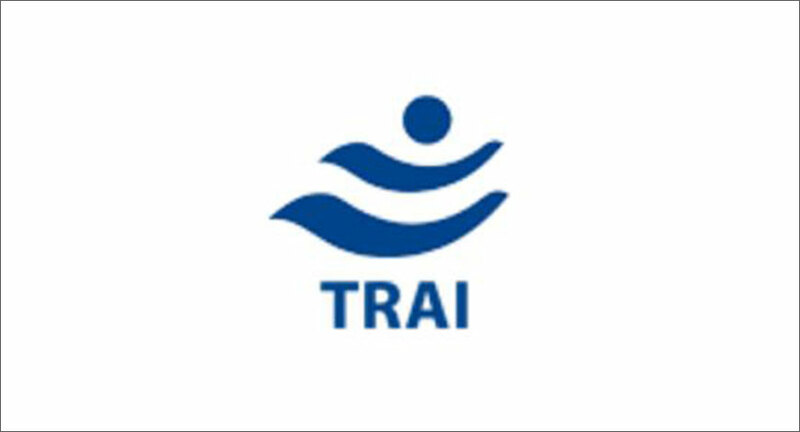 Also, in order to remove any ambiguity, TRAI has defined Internet Access Services. Issuing these recommendations on Net Neutrality, the regulator has also recommended setting up a collaborating mechanism to monitor and investigate violations. The authority has decided to initiate a separate consultation process on questions relating to regulation of OTT service providers, including OTT communication services.